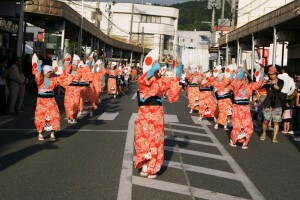 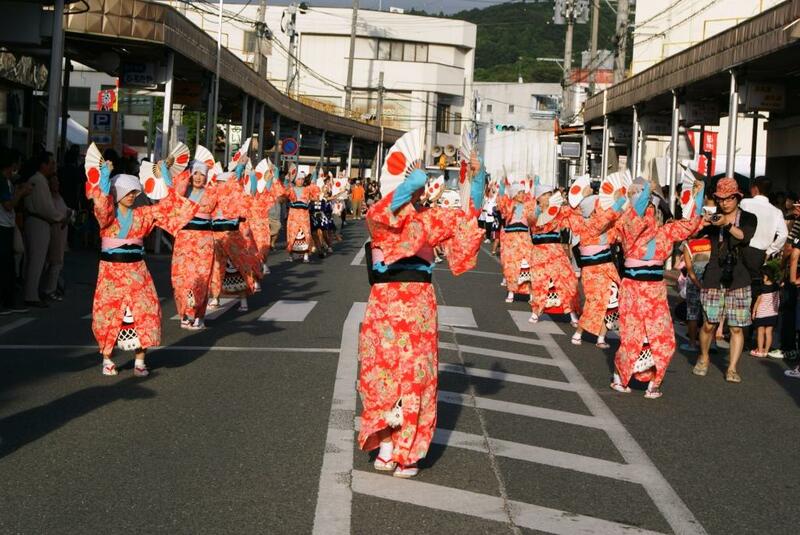 Ishinomaki Kawabiraki festival is also holding to pray for the reconstruction this year !! 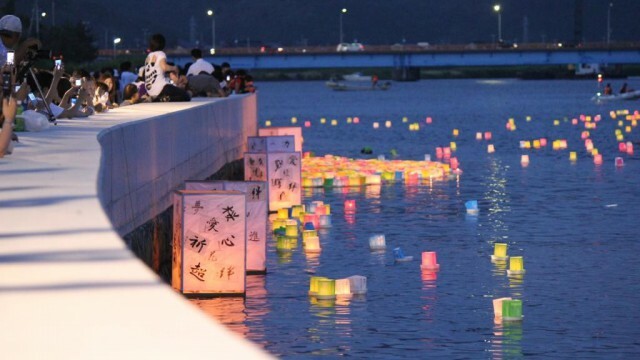 Along with the Kuyosai (Japanese memorial festival) on July 31, the ryutou carried with the great prayers of people will be put on the river, and the whole Kitakami River is surrounded by the warm lights. 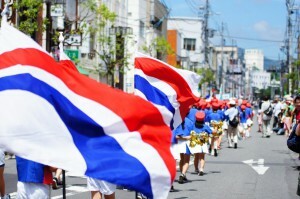 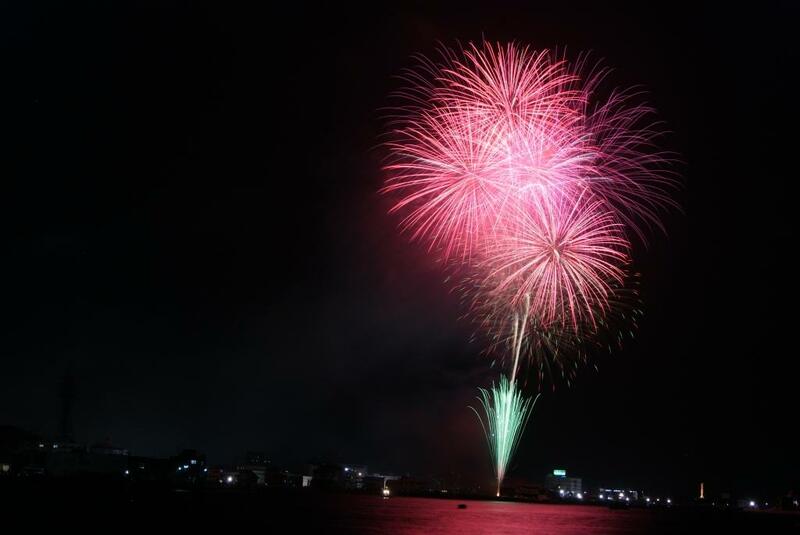 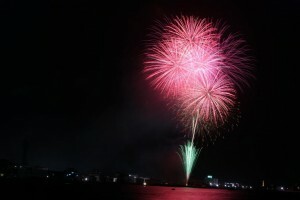 ※ There will be traffic regulations in the city center and the venue of fireworks.